The W1A actor also stars in The Fight, alongside Sally Phillips and Alice Lowe. Currently shooting in Folkestone in Kent, where Hynes lives, the cast also includes Shaun Parkes and former Eastenders star Anita Dobson. 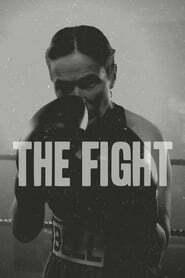 Little is known of the pugilistic plot of the film, which is the debut feature of Hynes’s Inch Worm Productions. But she has posted images of herself with a black eye on social media. And a talent show scene has been shot at a local school, Folkestone Academy, with pupils appearing as extras.